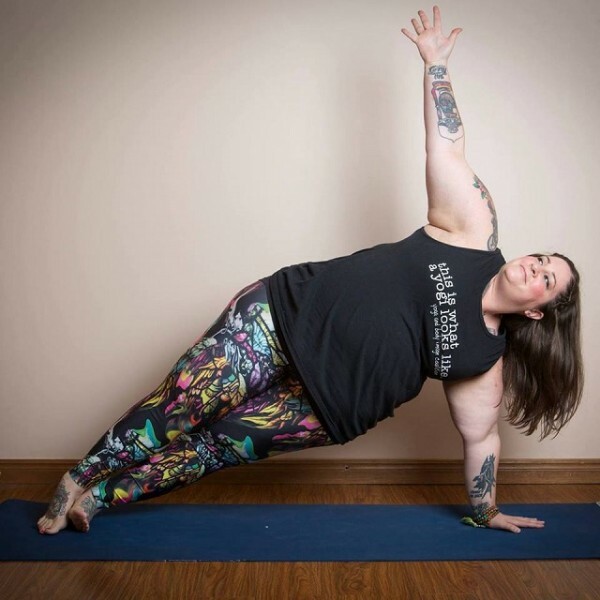 30 Empowering Stories from Yoga Renegades for Every Body. 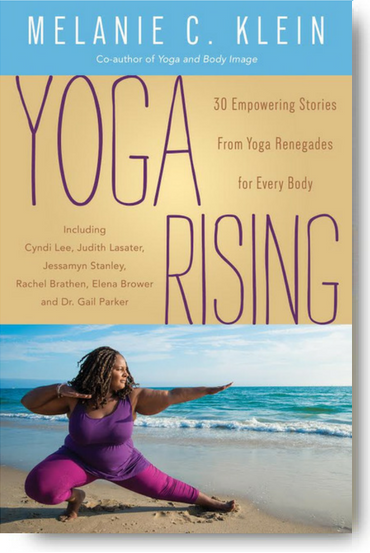 Yoga Rising is a collection of personal essays meant to support your journey toward self-acceptance and self-love. 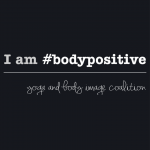 This follow-up to the groundbreaking book Yoga and Body Image features 30 contributors who share stories of major turning points. 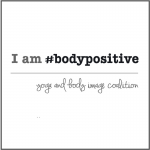 Explore how body image and yoga intersect with race and ethnicity, sexual orientation, gender identity, dis/ability, socioeconomic status, age, and size as part and parcel of culture and society. Courage, truth, and inspiration at the intersection of spiritual practice and social justice. 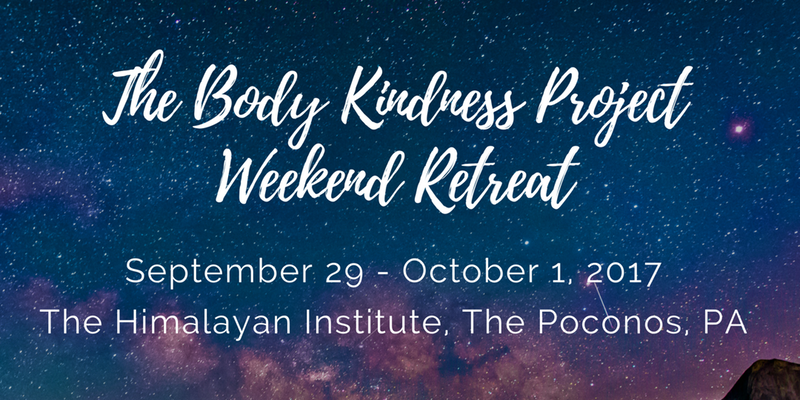 Collectively, we can make space for yoga that is body positive and accessible to the full range of human diversity. 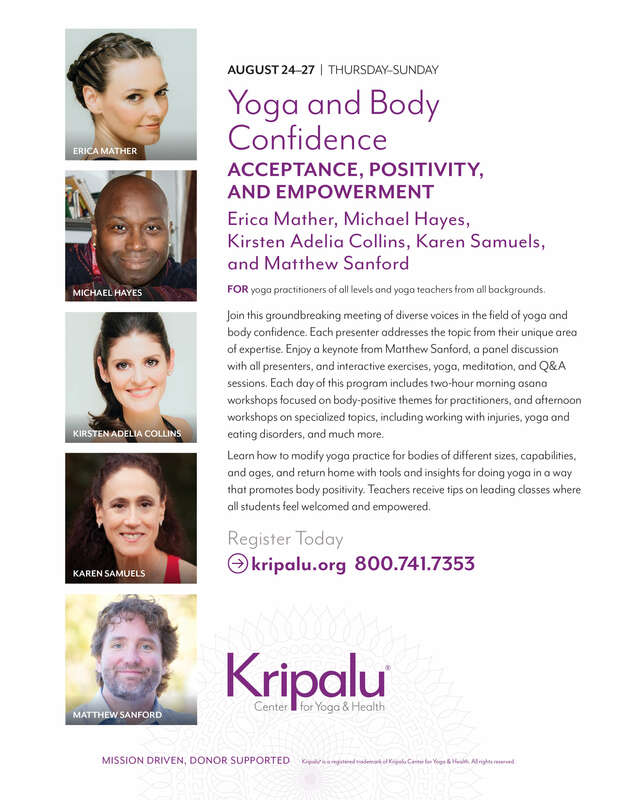 With a special emphasis on how you can take action to build community and challenge destructive attitudes and structures, Yoga Rising is a resource for the continuing work of healing ourselves and our world as we move toward liberation for all. 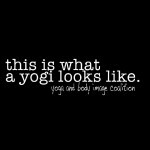 The Yoga and Body Image Coalition shirts are for yourself, a friend, teacher, or family member who loves (or who could benefit from) yoga. 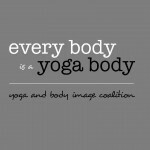 "Every body is a yoga body", "This is what a yogi looks like" AND "Love your body" shirts are an effort to challenge stereotypes about who practices yoga, who should practice yoga, and what a "yoga body" looks like. Help us make a difference. NOTE: Different styles offer S - 5XL Teespring ships internationally but prices are calculated in dollars. If you are having trouble, contact support@teespring.com. 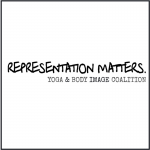 Please share our video and spread the message of diversity in yoga. 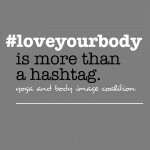 In this incredible, first-of-its-kind book, twenty-five authors, including Alanis Morrisette, Seane Corn, Bryan Kest, and Dr. Sara Gottfried, discuss how yoga and body image intersect. 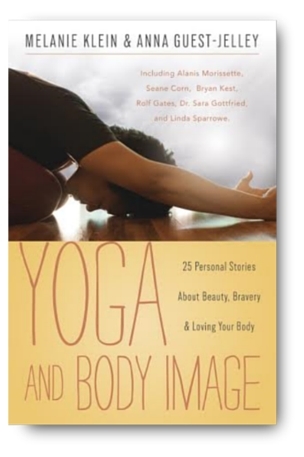 With these inspiring personal stories, learn how yoga not only affects your body but also how it affects the way you feel about your body.Each author offers a unique perspective on how yoga has shaped his or her life and provides tips for using yoga to find self-empowerment and a renewed body image. 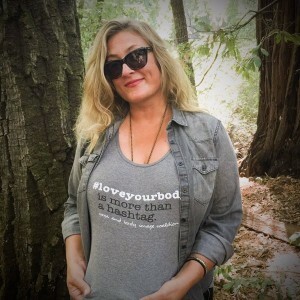 By bringing together a diverse collection of voices that span the spectrum of human experience, this anthology will help you learn to love your body and embrace a healthy lifestyle.